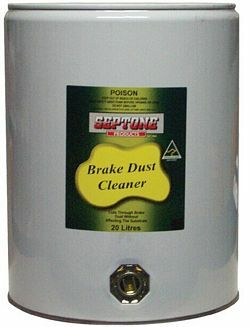 Save on brake cleaners at Cleaners Supermarket for your vehicle and pick it up in store or have it delivered to you. It helps remove brake dust, oil, grease and contaminants from brake linings, pads and components. Assists in stopping brake squeal and leaves no residue. Fast evaporating chlorinated safety solvent for electrical work and general degreasing. Rinse free.